Dr.Furst has been in practice in Northern Virginia since 1992. He received his Bachelors Degree in Zoology in 1980 and his Masters Degree in Public Health in 1982, both from the University of Massachusetts in Amherst. He did his medical training at the Baylor College of Medicine, in Houston,Texas, earning his Medical Degree in 1986 and completing a 6 year residency training in Otolaryngology (ENT} in 1992. He offers medical and surgical care for all disorders relating to the Ears, Nose and Throat. Dr. Connors has been practicing Audiology in the Northern Virginia area since 1995. She received her undergraduate degree in Communication Sciences and Disorders in 1992 and graduate degree in Audiology in 1994, both from Radford University. She received her Audiology Doctoral Degree from the Pennsylvania College of Optometry, School of Audiology in June 2005. Dr. Connors has extensive knowledge of all types and styles of hearing aids, as well as a wealth of knowledge of dizziness and balance testing. 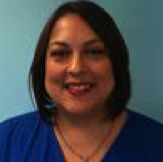 She has worked in many practice settings, including ENT offices and private hearing aid dispensing clinics. 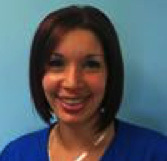 Sonya has been working with Dr.Furst since 2004 as his lead front office personnel. She has a broad span of knowledge pertaining to the practices of ENT/ Audiology and is always eager to assist our patients anyway possible. 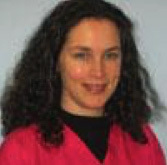 Beverly has been working with Dr. Furst since 2007. She provides medical insurance information for patient's eligibility and benefits, pre-authorizations, surgery posting, pre and post operative education and hearing aid medical billing. 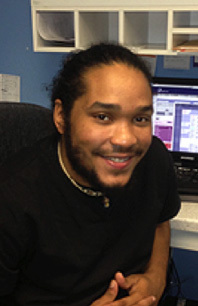 Kiko has been working with Dr.Furst since early 2014 as his staff Medical Assistant/Hearing Aid Technician. He has six years of Medical Assisting experience. He is a graduate of Everest Institute of Medical Technologies in 2008, and earned an EMT degree from NOVA in 2009.